An emerging artist with a unique background. Anyone interested in his music?? 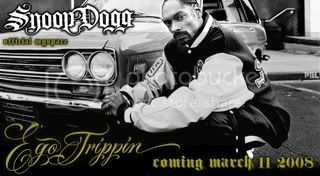 i have it by anychance would you happen to have the new Snoop Dogg "Ego Trippin"